MIDI (Musical Instrument Digital Interface) is a compact file format commonly used in playing keyboard instruments. 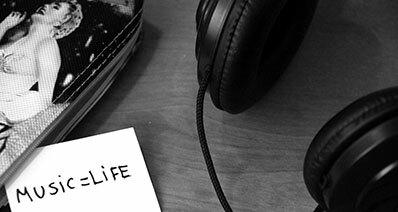 It is a useful notes-based file format tool that stores the strength and duration of music. Audacity, on the other hand, supports MIDI. 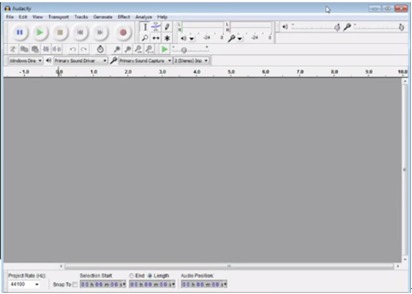 The features Audacity supports include the importing of MIDI files, cut-and-paste editing, and exporting files into MIDI. However, many users still encounter bugs and issues. There can still be some different instances when Audacity MIDI won't play. So here are some guides, tips, and solutions that will surely help you when annoying bugs get in your way. 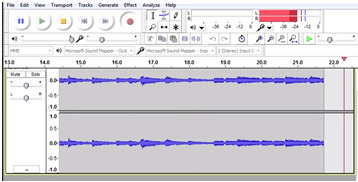 Many users often have difficulties and encounter problems using Audacity as they don't know how to use it in the first place. To lessen problems, it is ideal that you know and master how to play MIDI with Audacity. Here is a step-by-step guide on how to play MIDI with Audacity. Make sure you follow each step thoroughly. Step1. 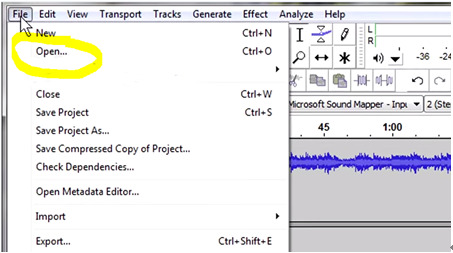 Open Audacity on your PC. Step2. Check the Device Toolbar first to make sure that your sound system is tightly connected to your computer. Step3. On the upper left corner of the window, you will see a red, circle-shaped button. It is the Record button. Click it to begin recording. Step4. Open your MIDI file. Double-click your file so you can play it on your default player. Step5. Digital waveforms will then appear in the main window of Audacity. Continue playing your MIDI file so Audacity can record it. Step6. After your MIDI file ends, click the brown, circle-shaped Stop button you see at the upper left corner of Audacity's main window. Step7. On the Audacity's menu bar, you will see the Effects. 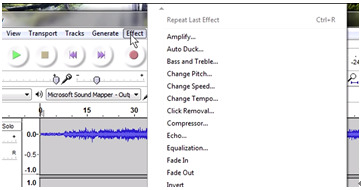 Click that to edit and enhance your recording. Step8. Go to Audacity's menu bar and then click File. Select Save Project or Save Project As to save your recording. Though Audacity offers a wide variety of features, it can also have issues at times. Try and follow the following solutions for some common issues to get through each and every possible bug around. Solution: if Audacity Playback still works after quitting and restarting it immediately, then there will be no heavy problem with that. Try to play a file in QuickTime twice or thrice, wait for minutes, and then open Audacity again. You will then be able to have Audacity playback again. 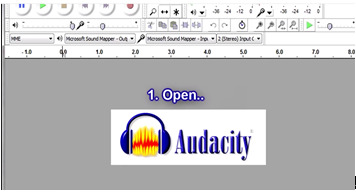 Open Audacity on your PC. Go to preferences. Choose Quality and make sure to set Default Sample Rate to 44100 Hz. Set the Default Sample Format to 24 or 32-bit float. Set the Audio MIDI Setup to 44100 Hz 24-bit and 2-ch. If you can still hear crackling playback sound, use 16-bit Default Sample Format. Crackling annoying playback sound may be gone by then. Solution: Since your problem is that Audacity fails to support the MIDI file format, try playing your MIDI file first and then recording it into Audacity. Audacity really is a useful tool especially when it comes to converting file type to another like MP3, MIDI, Wav, and others. There can be instances where we badly need to convert our MP3 files to MIDI in school, at work, or so. 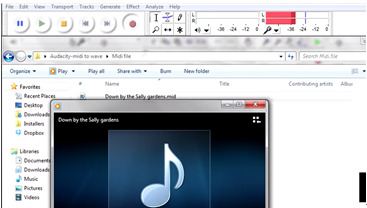 Here is a very easy how-to guide on how to convert MP3 to MIDI with Audacity. Step1. Download, launch, and open Audacity on your computer. Step2. Go to the menu bar and then go to File. After that, select Open. Step3. A dialog box will appear. There, find and select your MP3 file. Double-click it to play it in default. Step5. A dialog box will appear. Put the file name you want. In the Save as type, select the file type you want by clicking on the dropdown arrow. Since you want to convert your MP3 file to MIDI, click the Midi type. Then, click Save to save changes. You heard that right! You can actually record the music of your midi keyboard with Audacity! 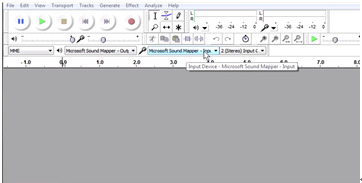 As said, Audacity supports midi, including the import, edit, and export of midi files. As for midi, it is a perfect notes-based file format used in playing keyboard instruments, where commands of music's speed, volume, and notes are stored. Only few people completely get the most out of using Audacity Midi keyboard as it takes much intelligence and tricks to control. So here are some tips about Audacity Midi Keyboard that will surely be helpful and effective for you. Since Audacity cannot read input from software yet, use hardware to input music. Speakers and midi keyboards are great examples of hardware. Successfully record audio by connecting a line from your head phone jack. Then, select your preferred song on the midi keyboard, click record in the Audacity window, and hit Play on your midi keyboard. To make your keyboard easily detected by the computer, open Audacity first before plugging in your USB cable to the PC. Audacity only detects devices that are available by the moment it starts up. If you've connected your midi keyboard before opening Audacity, your device will not easily be seen by the program. Moreover, you can restart Audacity. Your devices will be seen in your preferences then. 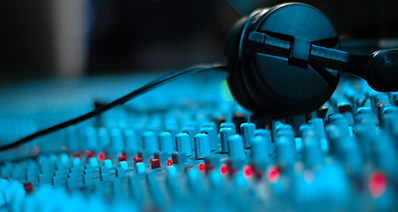 To be able to record unlimited tracks from your midi keyboard, try starting with everything turned off, including the studio monitors, headphones, and even the midi keyboard itself. Purchase an external USB sound card with stereo line inputs to have a high-quality recording input.